Team Manufacturing & Supply is always looking for the best-of-the-best to join to our family of dedicated employees. When you join the Team Manufacturing & Supply team, you will become a member of the best trained staff in the industry. 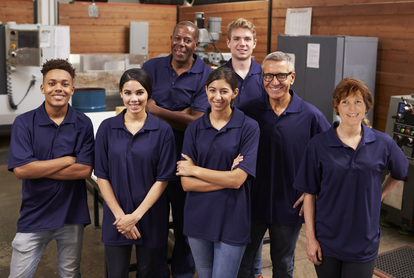 At Team Manufacturing & Supply every member of our team is dedicated to surpassing the highest expectations of our clients, their staff and their guests. We will carefully assess your individual strengths and take the time to learn about your career goals. If we are a mutual fit, we will match your abilities with a position that you will find fulfilling – and a work environment in which you can learn, grow, succeed and move upwards on your career path. Not only do we match candidates’ abilities with job requirements – we assemble a team that meets the highest standards of responsibility, integrity and reliability. If you are a top notch individual who is looking for an excellent career opportunity with the best team in the industry, we encourage you to fill out our application form, and apply today. How can Team Manufacturing help you meet your career goals?